It’s Memorial Day. It’s a day set aside to remember those who died in active military service to our country. 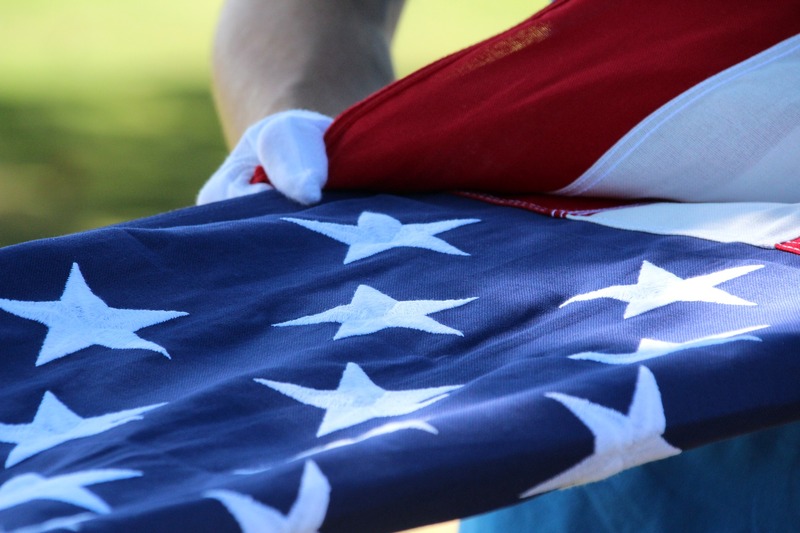 Today we remember and honor the men who served and died. Those men deserve remembrances, but some of us forget that there were many women who served and died. This Memorial Day is also a time to be remembering American women in military service who died for our country. Women in military service is not a new concept. Some women hid their gender to fight alongside their brothers. Other women chose to serve as nurses or support personnel. Today, women can choose to serve in combat situations and in all branches of U.S. Military Service. Sadly this list does not include military actions that were not formally declared a war. • a UN peacekeeping mission in Somalia beginning in 1992. This is not a complete list of the military actions where men and women have died in service to our country. The length and breadth of the list are sobering. Some have made it their mission to honor American women in military service. The Women In Military Service for America Memorial has been open since 1995. Another sobering list is the list of women who lost their lives in active service here. So on this Memorial Day reflect on those this nation has lost while they served our country. And remember that women in military service died too. Don’t allow yourselves to forget that, even today, American men and women fight in armed conflicts across the world. Remember even when it’s not Memorial Day.